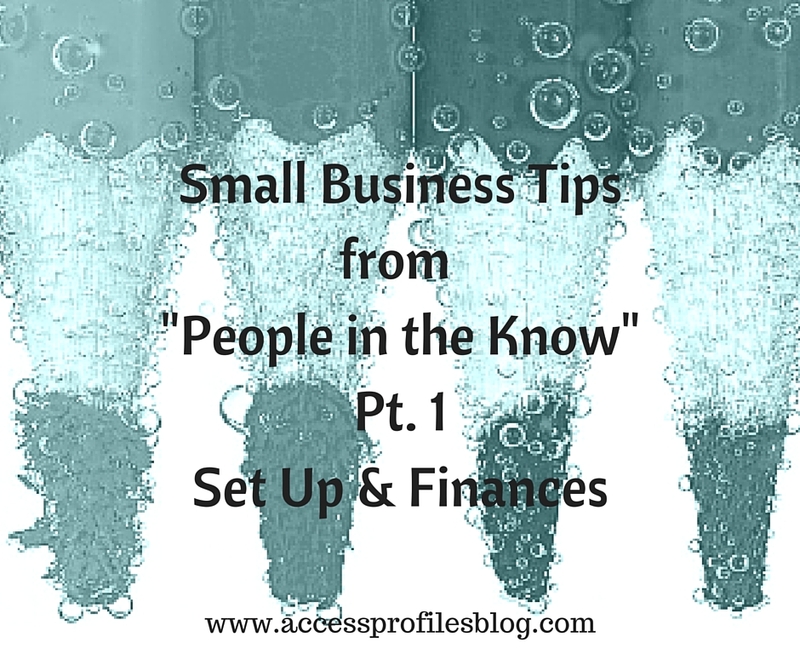 Access Profiles, Inc.: Small Business Tips from “People in the Know” (Part 1)! Small Business Tips from “People in the Know” (Part 1)! In this 5 Part Series, You will find Strategies and Information to help you find success in Your Small Business. I have compiled these tips from my favorite connections in finance, hiring and background checks, social media, marketing and more. 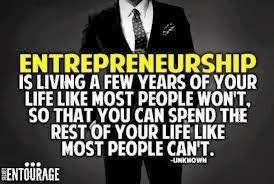 Many are even actual small business owners themselves! First Step to Starting Your Small Business ~ Set Up & Finance! "Tweet This"
Part 1 focuses on helping you with the initial set up and financial questions that face all of us wanting to start our own business. Every small business owner begins with what we believe is a great idea. We have found our passion and want to use that passion to create our own business. 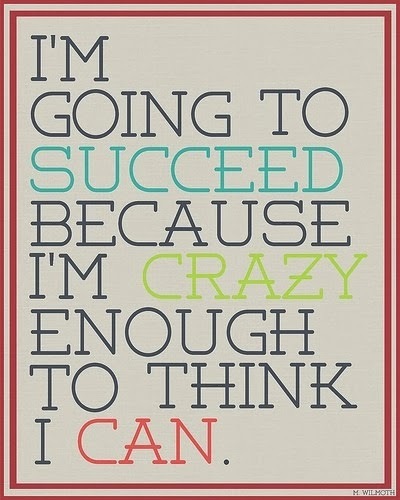 While that is a start, there are many other things to consider if we want to be successful. 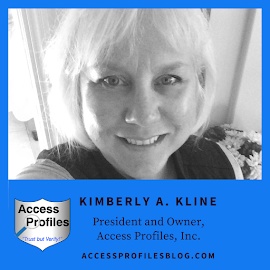 Knowing what kind of business (product or service), whether we want to be a corporation or LLC, and even if we plan on running it ourselves or taking on partners or employees, are all important decisions. While we may know what we want, consulting with an expert is best. Getting guidance from the beginning will go a long way towards focusing us in the right direction. Mark Peduto (Source*1) established his own law firm in 2000. He understands first hand the challenges of being an entrepreneur. Take the time and money to set up your small business properly by consulting with an attorney and/or an accountant. The type of small business you plan on running and whether or not you are going to have employees is important. This decision affects the style of company and the information you need to supply to the IRS and the State. If your business will require contracts, hire an attorney to draft them. Again, the type of contracts you need depends on your business. An attorney can guide you. The idea of any contract is to define everyone's rights and responsibilities as clearly as possible and protect the business owner. Both of these tips will save you financially and personally in the long run. One of the top concerns for any small business owner is controlling your finances. Having a handle on your cash flow is crucial to keeping your business running. At some point, most small business owners look for ways to save money. We can “go paperless” by using the “cloud” to create projects and for our invoicing, we can become more energy efficient, and even buy refurbished equipment (many others will be discussed in future articles in this series). As President and founder of Lexington Wealth Management, David Dedman knows what it is like to run his own business. Dedman is also the writer of my favorite financial blog, “The Diligent Advisor”. I especially find his “Strategies for Business Owners” articles of interest. They are filled with concrete tips to help you navigate the finances, investments, and taxes associated with small businesses. Your Home Office ~ If you keep an office in your home that you use primarily for business purposes you can deduct it. It isn’t limited to a full room. You may also deduct a percentage of the square footage. That percentage would also include things like the mortgage, insurance, utilities, etc. Office Supplies ~ Any supplies that you need to run your business are deductible. Rule number one….keep those dang receipts! These expenses will help offset your taxable business income. If you have trouble keeping track, use a service like Expensify or Shoeboxed. I have started to use Shoeboxed and love stuffing everything in an envelope without a second thought! Your furniture & Other Stuff ~ If you use a desk or file cabinets you can deduct these. Purchases of office furniture can be a 100% deduction in the year of the purchase or you can deduct a portion of the expense over seven years (depreciation). Don’t forget about that new iPad you bought for your business, or the computer, copier, fax machine or even the scanner are all tax-deductible. You can take a 100% deduction for the year you bought it or depreciate over 5 years. You can find the rest of David’s Top 12 Deductions and more information for small business owners here (Source*2). There is no doubt that having your own business is challenging. However, with the tips here, and those found in the rest of this 5 Part Series, You Can Succeed! Please Pay it Forward and Share this article with other Small Business Owners You Know! Thanks! 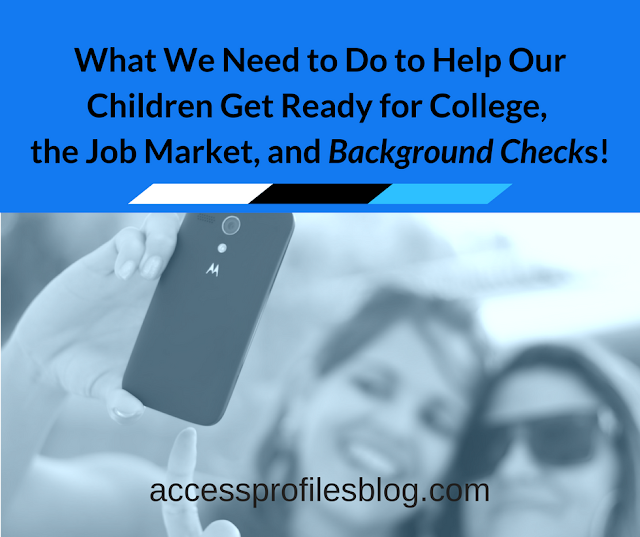 Resources & Frequently Asked Questions page for answers to many of your Hiring & Background Check questions! We can Help You with Your Small Business Needs!